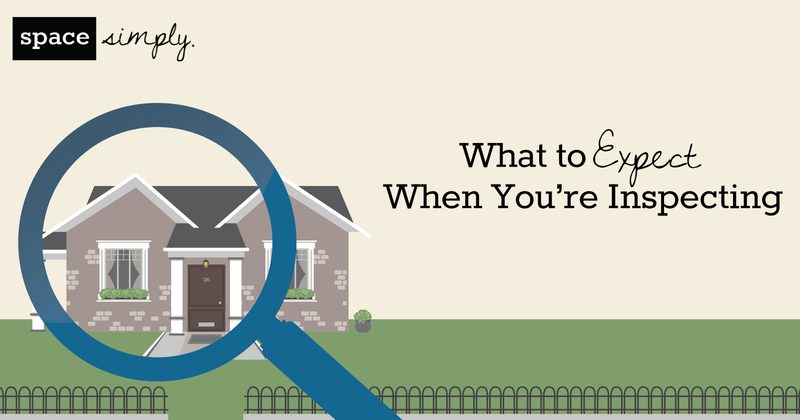 What should you expect during a home inspection, and how can you pass a home inspection with flying colors? Get the details from an expert. 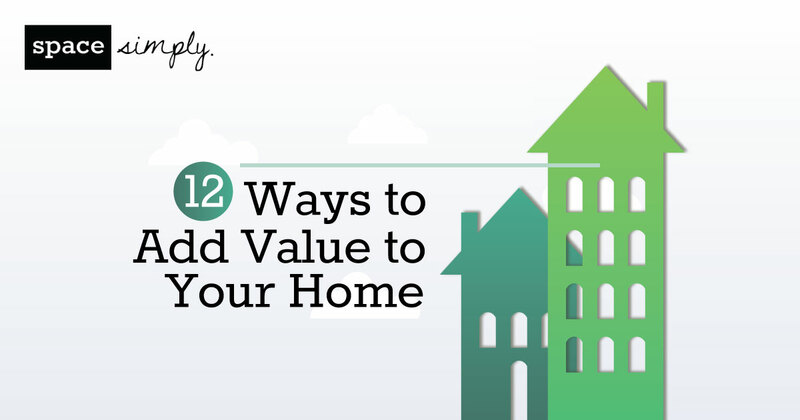 Ideas range from simple DIY updates to full-scale remodels and major investments that pay off in the long-term. 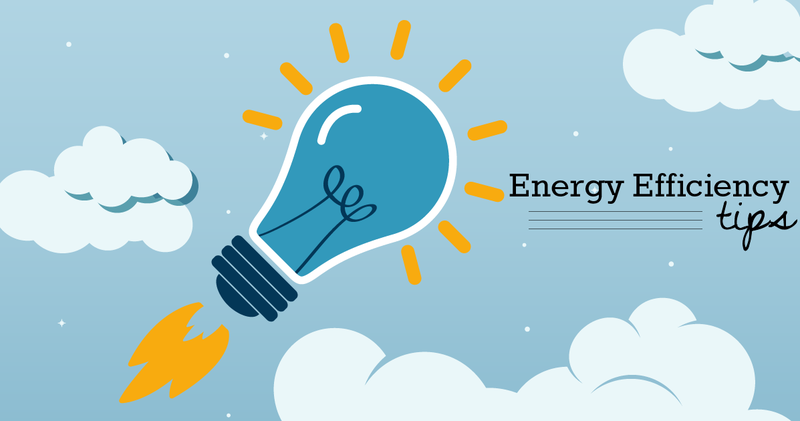 Here are 10 Energy Efficiency Tips to help you keep your energy use at al all time low! 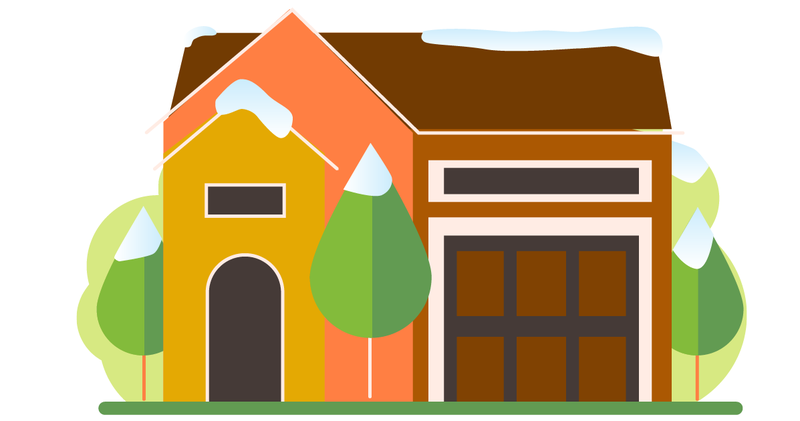 October is the perfect time to prepare your house for the upcoming Iowa winter. Tackle these tips and rest easy this winter. Summer months are reported to have the highest residential burglary rates. 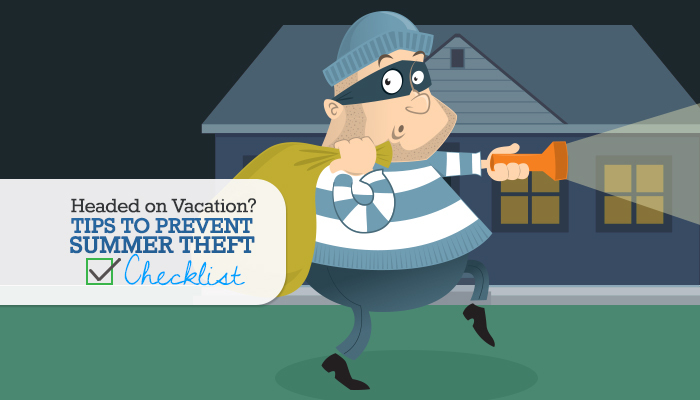 Use this theft-prevention checklist to keep unwanted guests away!